Playa del Carmen - Mexico. The jewel of the Coast.The Royal Haciendas Resort a level of luxury and comfort never seen before in a Playa del Carmen resort. Already awarded Five Star Interval International status. 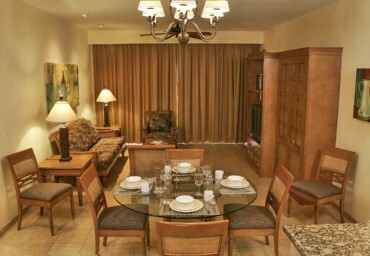 These very spacious, tastefully decorated villas are ideal to share with family and friends. In fact. 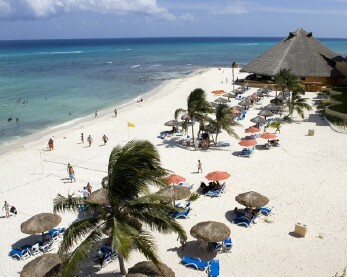 "The Travel Channel" rates Playa's Cancun's beachs as one of the best in the world. The 300 plus days of sunshine a year plus the easy access from the United States , Canada and many European and South American cities add to Playa`s appeal. 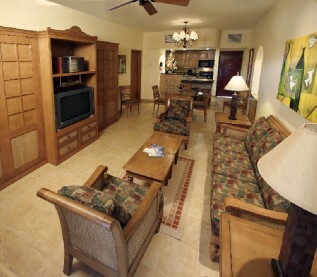 Whether you are looking for a romantic getaway, a chance to unwind, or a family vacation, Playa has something special for you. Whatever activities you choose to experience, the warm and welcoming people of Playa will make your vacation even more unforgettable.